On Sunday 2 May 2010, from 5:30 to 8:30 at the 6767 CDN Community Center. The new board of the ICC organised its first event. The objective of the event is to provide a space for the Iraqi Community to network and simply enjoy an Iraqi evening with friend and family. 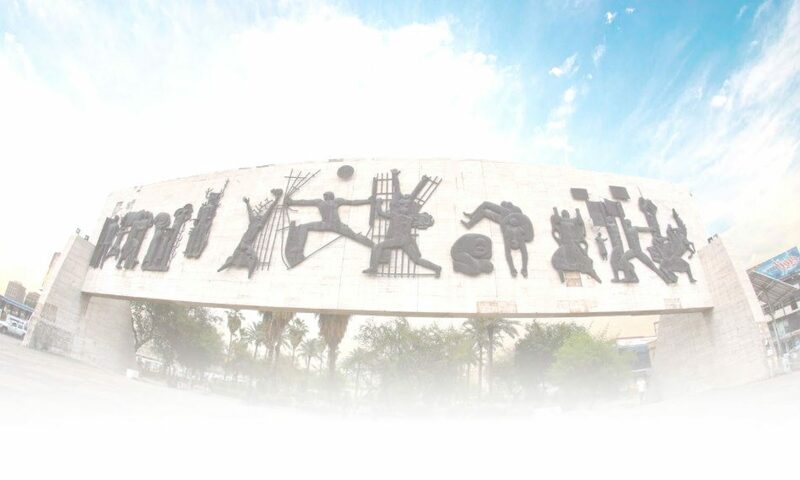 The program included a presentation of several old Iraqi comedy shows clips. 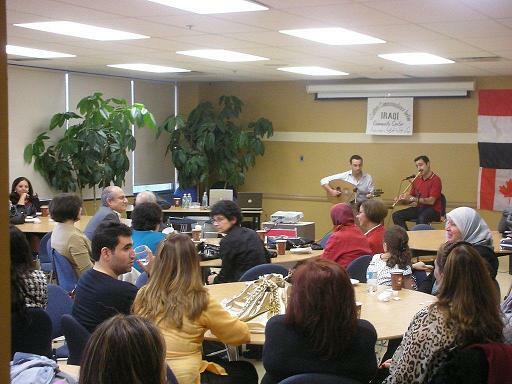 The crowd was delighted to listen to Lute and Flute performers, Zaid Al-Baghdadi and Fadi Halawi. Variety of Iraqi sweets was served with the famous Iraqi cardamom tea. The room was nicely decorated with Photographs of different cultural and historical sites in Iraq and some paintings. At the end of the evening board members openly discussed with the participants about future project and programs. Some the suggestions: Activities for kids, activities for teenagers, bilingual meetings, announcements in Arabic newspapers, etc.